There’s a new trucking brand on the roads in Queensland – "Energytrans". 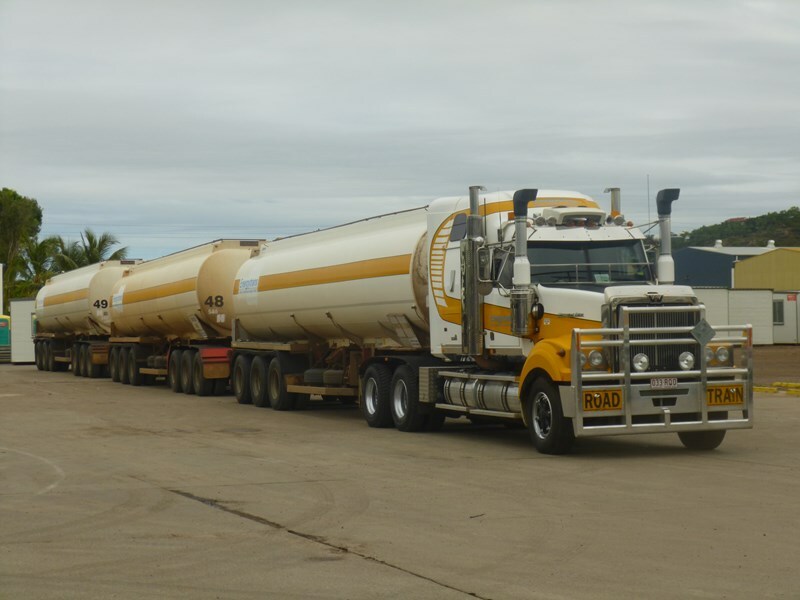 The fuel carrier for the mining, aviation and retail sectors joins the well-known national "Bulktrans" and "Chemtrans" brands of NSW-based Scott Corporation. Earlier this year Scott Corp bought the major Queensland fuel operator Hawkins Road Transport, hence the re-badging. Scott Corp regards the acquisition as just the start of its diversification into fuel, from its emphasis to date on bulk solids such as coal and grain as well as dangerous chemicals and other bulk liquid cargo. Revenue from Energytrans is expected to take total annual company sales past the $200 million mark. Scott Corp has around 400 staff and more than 200 trucks. By far its biggest contract is with the BHP Billiton subsidiary Illawarra Coal in the Wollongong area of NSW. Renewed for six years earlier this year, the $50 million a year contract has required a $21 million replacement of Scott Corp’s "Southern Bulk Haulage" fleet. The company has revealed to ATN-Owner//Driver that the successful suppliers are Western Star trucks and trailer builders Muscat and MaxiTrans. It says the Hawkins acquisition will also involve a fleet upgrade. Read more on Scott Corp in the upcoming "Transport Titans" issue of ATN.